In 1603, James VI of Scotland ascended the English throne, becoming James I of England. London was alive with an interest in all things Scottish, and Shakespeare turned to Scottish history for material. He found a spectacle of violence and stories of traitors advised by witches and wizards, echoing James’s belief in a connection between treason and witchcraft. 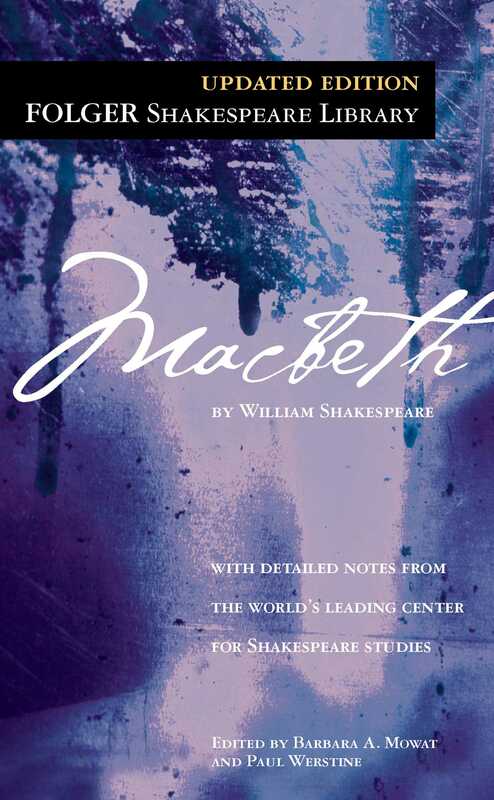 In depicting a man who murders to become king, Macbeth teases us with huge questions. Is Macbeth tempted by fate, or by his or his wife’s ambition? Why does their success turn to ashes? Like other plays, Macbeth speaks to each generation. Its story was once seen as that of a hero who commits an evil act and pays an enormous price. Recently, it has been applied to nations that overreach themselves and to modern alienation. The line is blurred between Macbeth’s evil and his opponents’ good, and there are new attitudes toward both witchcraft and gender.